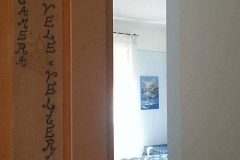 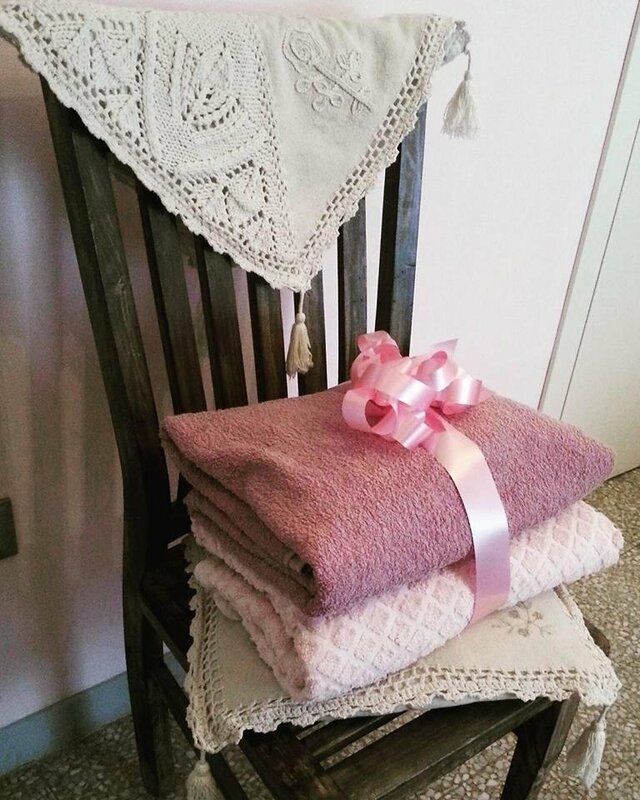 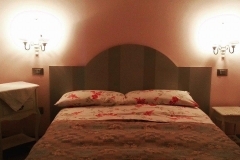 B&B centro Imperia Bed and Breakfast Imperia - il Filo di Arianna. 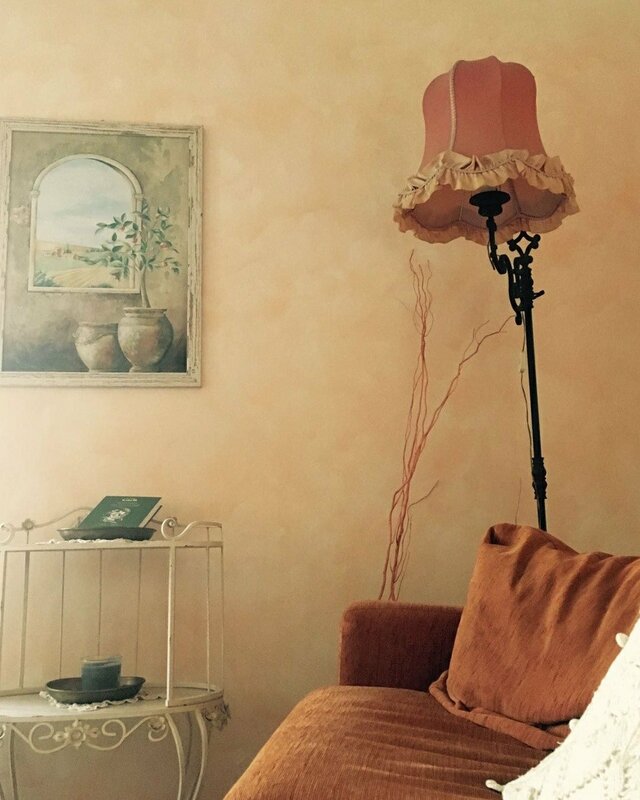 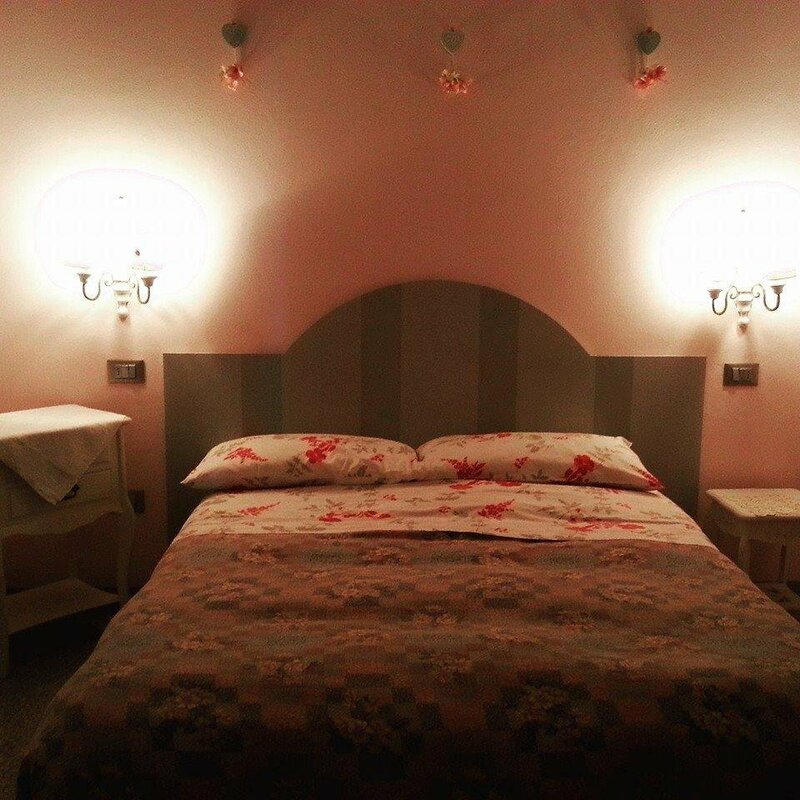 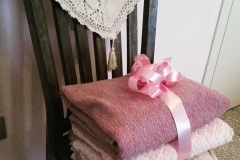 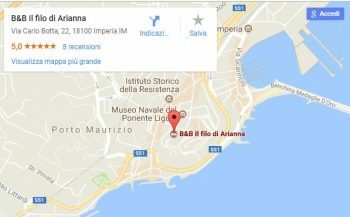 The Bed and Breakfast Il Filo di Arianna is the ideal bed and breakfast for your stay in the center of Imperia. 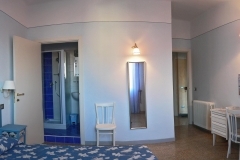 bathroom, free Wi-Fi, and a rich breakfast served in the morning. 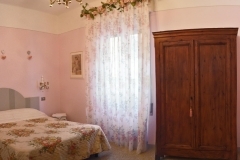 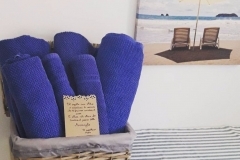 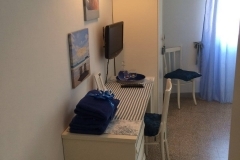 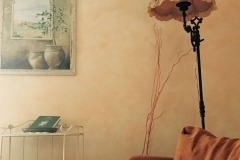 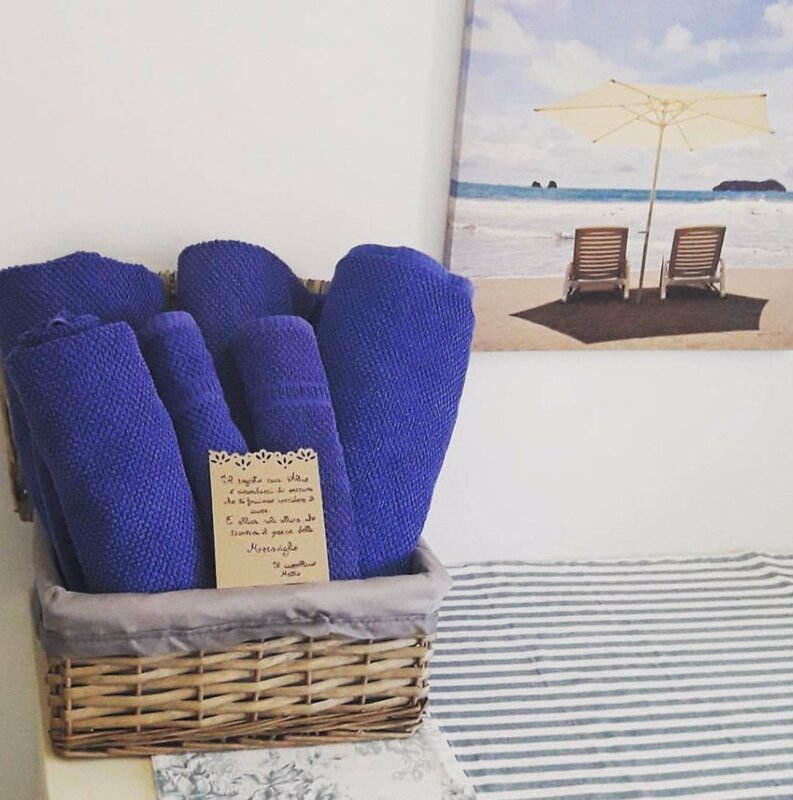 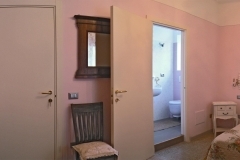 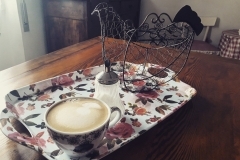 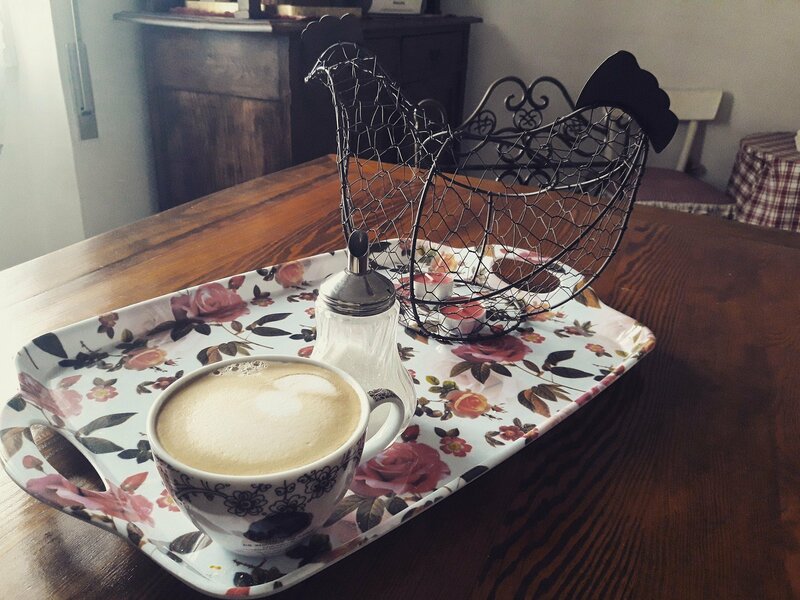 Book your bed and breakfast in Imperia with us by explaining your needs. 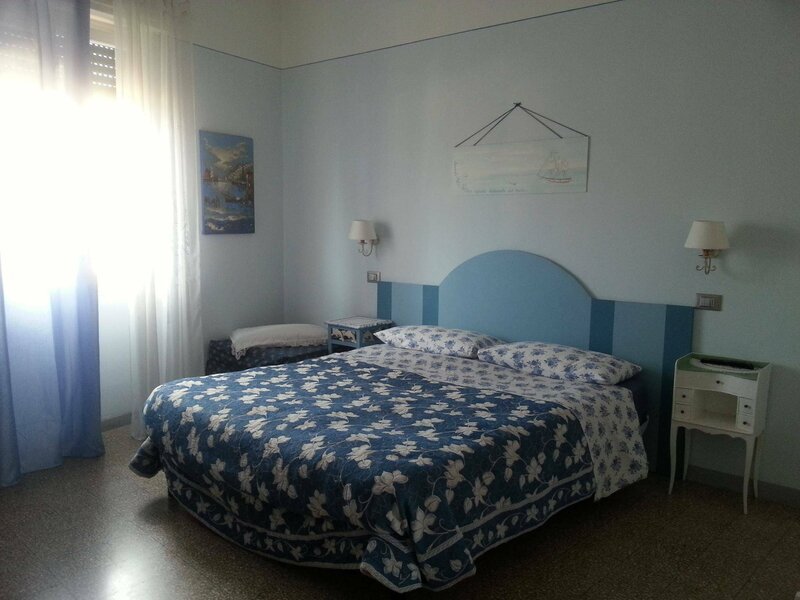 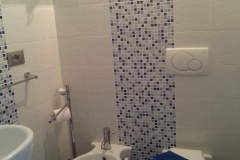 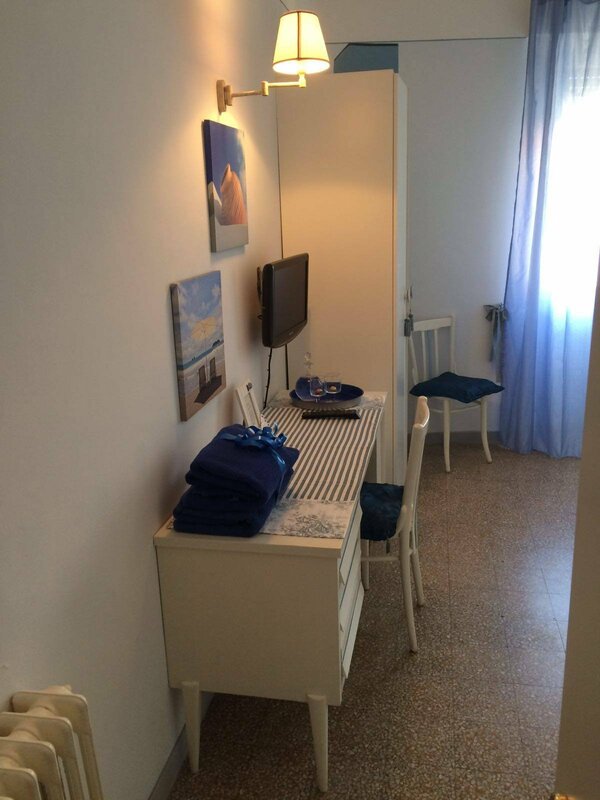 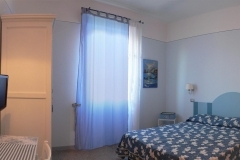 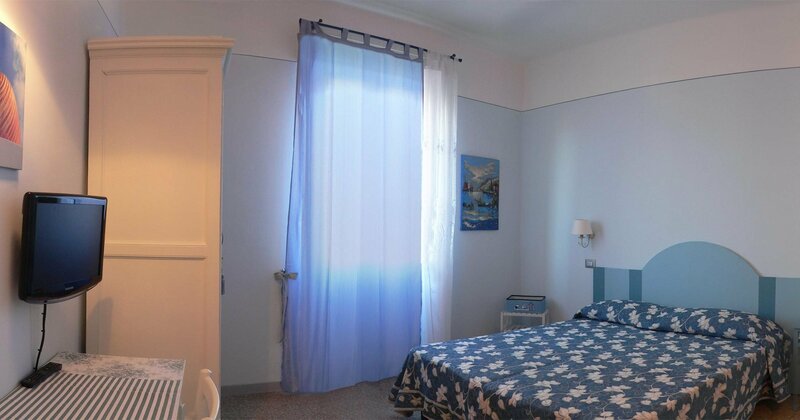 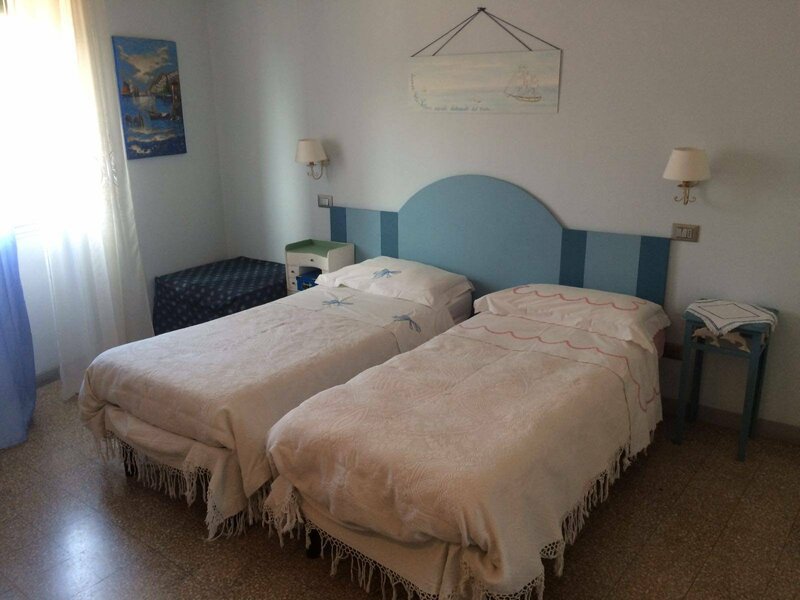 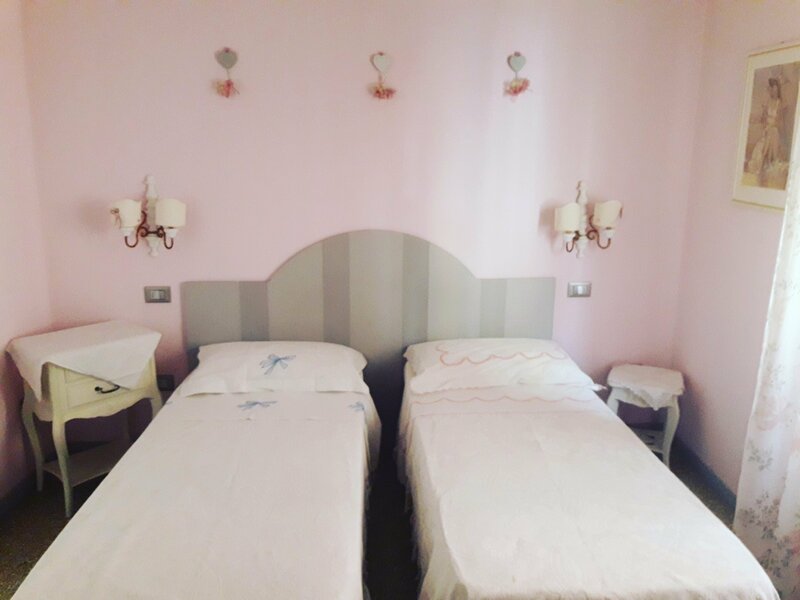 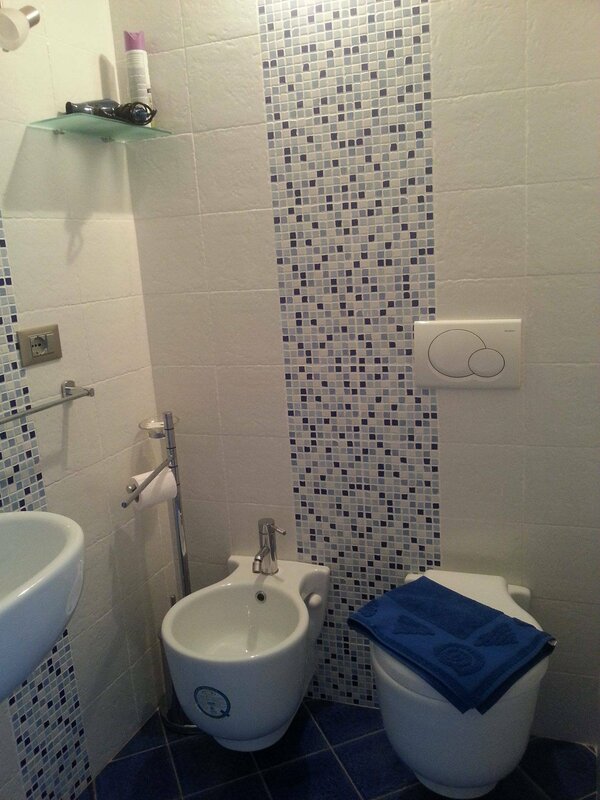 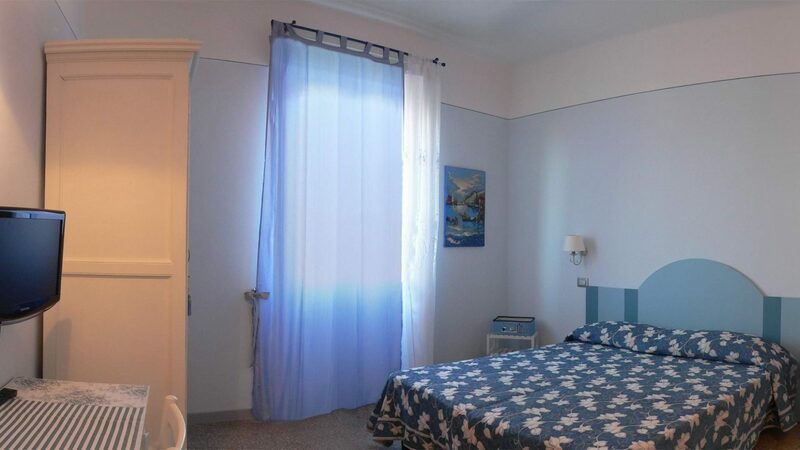 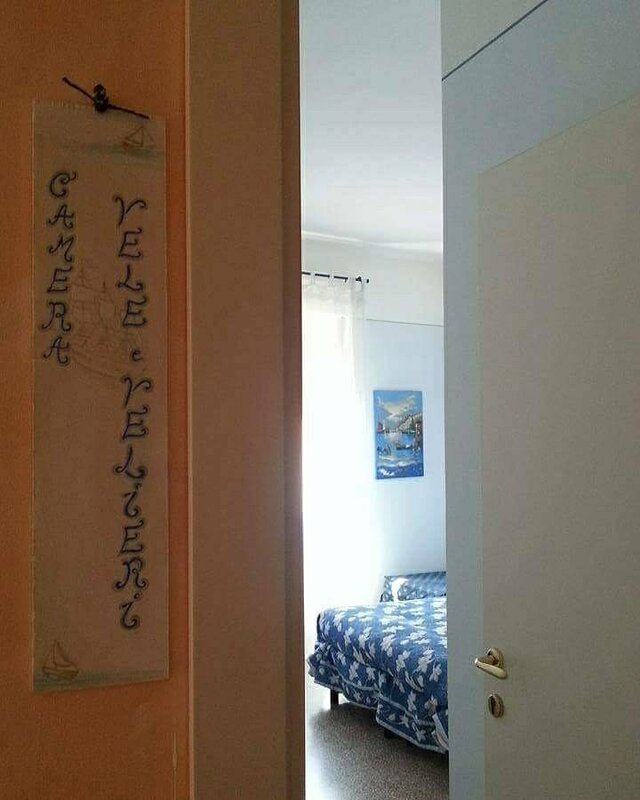 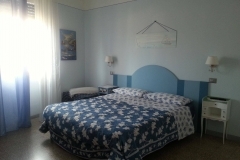 We are sure you will find the room best suited to your stay in Imperia at B & B Il Filo di Arianna.